Dropbox is a great way to share files between your own computers or with friends and family. I have shared folders with missionary co-workers and friends back home. Instead of trying to email a large file to someone I just put it into a shared folder in Dropbox and they are able to access the file on their own computer. Besides sharing files with others, Dropbox makes it easy to work on files from multiple machines. You actually have a copy of the file on every machine that is linked to the account. I am able to work on a file without being connected to the Internet; but, when I do connect it uploads a copy of the file to Dropbox and then propagates the changed file to all the other machines. It is more than just online storage, it is backup that allows you to push out changes to everyone who you have given access to the files and folders. 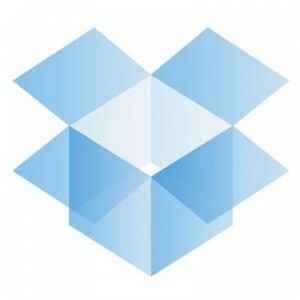 To get a better idea of what Dropbox can do for you check out their video tutorials. In an email they announced this week that the limit for free storage is now 10 GB by getting your friends to sign up. That is up from 4 GB they were offering when I first signed up with them a year ago. If you sign up using this link, you and I both get an extra 250 MB of storage. As you refer your friends, and they sign up, you will continue to get 250 MB more per signup until you’ve reached the 10 GB limit. With only 2 (or 10) GB of storage, it is not enough to have a full backup of your machine, but you can certainly take advantage of having some files always tucked away safely in case something goes horribly wrong with one of your computers.